A new group called the First Nations Renewable Energy Alliance was formed recently with a goal to help remote Aboriginal communities lower their energy costs, create more self-sufficiency, and fight climate change. 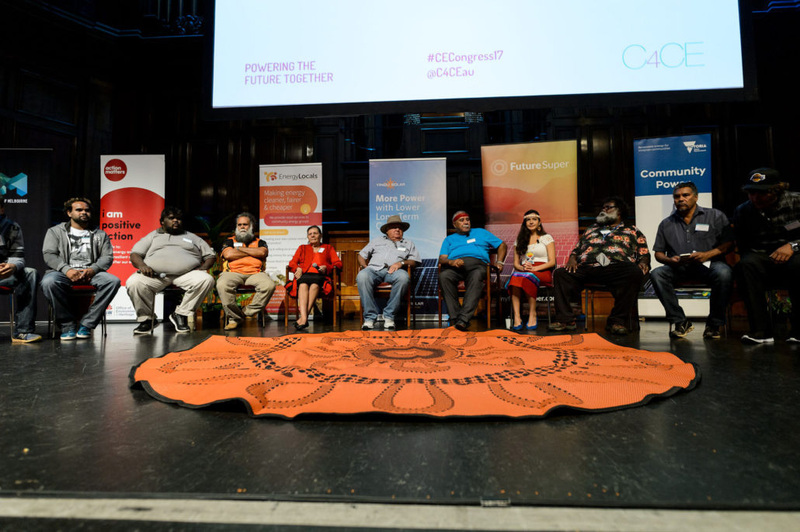 According to the Guardian, twenty five Indigenous leaders formed the First Nations Renewable Energy Alliance, which aims to tackle high power costs and entrenched disadvantage – along with climate change – by pushing for renewable energy in Indigenous communities. “Whereas high energy prices often drive Indigenous people off their traditional lands, lower-cost renewables can help communities to thrive no matter how remote. We acknowledge the Traditional Owners of the lands on which our alliance works across the nation, and pay our respects to Elders both past and present. We acknowledge the ongoing contributions and leadership of Aboriginal and Torres Strait Islander peoples in protecting country and community.